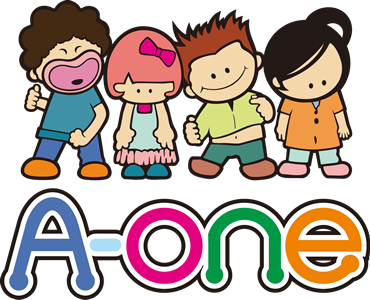 Take pride in decorating and finishing your own craft and accessories (designs may vary) Perfect accessory to go with any outfit Promotes creativity and individuality Great gift idea for birthdays, parties, after school fun, summer projects and holidays. Satin material. 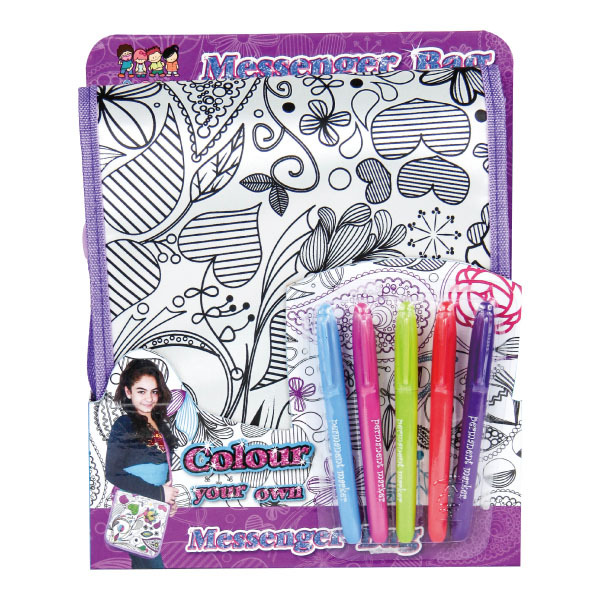 Color Your Own Messenger Bag create a creative and functional bag for any occasion. Create a bag that is unique and one-of-a-kind. 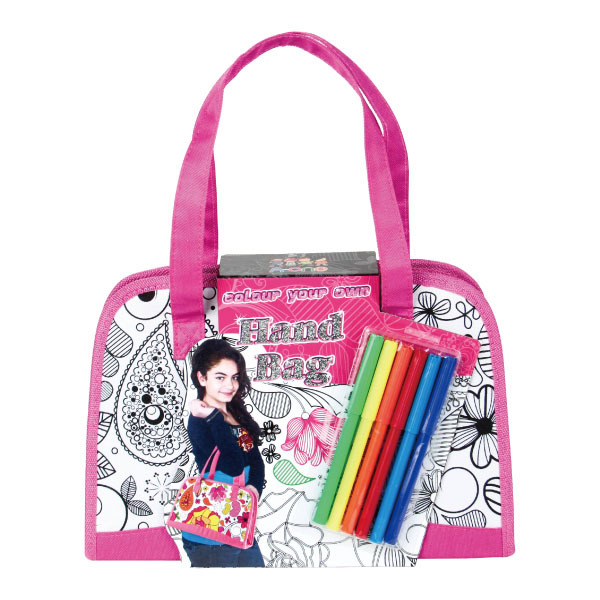 Place your creativity at the front and center of your everyday life with this stylish and personalizable bag. Let you imagination go wild as you craft a unique masterpiece to show off to your friends. 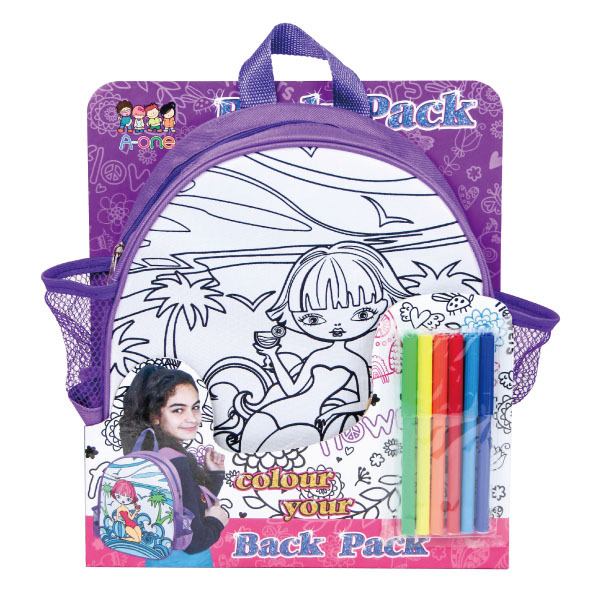 The 5 colored markers open the door to create and design the bag in a way that is distinctive to you and your personality. Makes a great gift for anyone who is creative and it is perfect as a solo project or as a group activity for birthday parties, sleepovers and any other fun get-togethers.